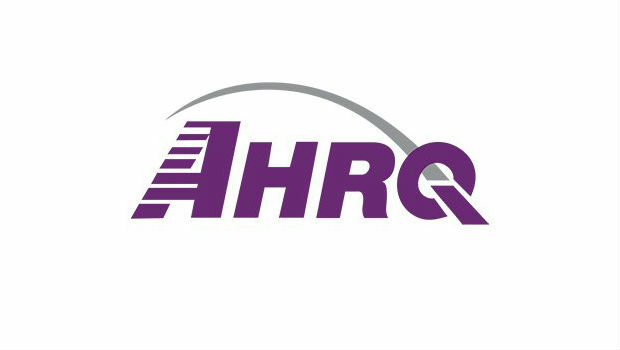 Nursing Homes that have administered AHRQ’s Nursing Home Survey on Patient Safety Culture can submit their data to the Database June 1-21, 2018. The results of this database, a Nursing Home User Database Report, will provide average scores and percentiles on the survey items and composites to help nursing homes assess their own results to identify strengths and opportunities for improvement. Nursing Homes must have licensed nursing home beds and be located in the U.S. or U.S. territories in order to submit. Data submission information is available at https://www.ahrq.gov/sops/quality-patient-safety/patientsafetyculture/nursing-home/resources/nhdbsubmissions.html. If you have any questions, please contact the AHRQ patient safety culture databases team by phone at 1-888-324-9790 or email at DatabasesOnSafetyCulture@westat.com.